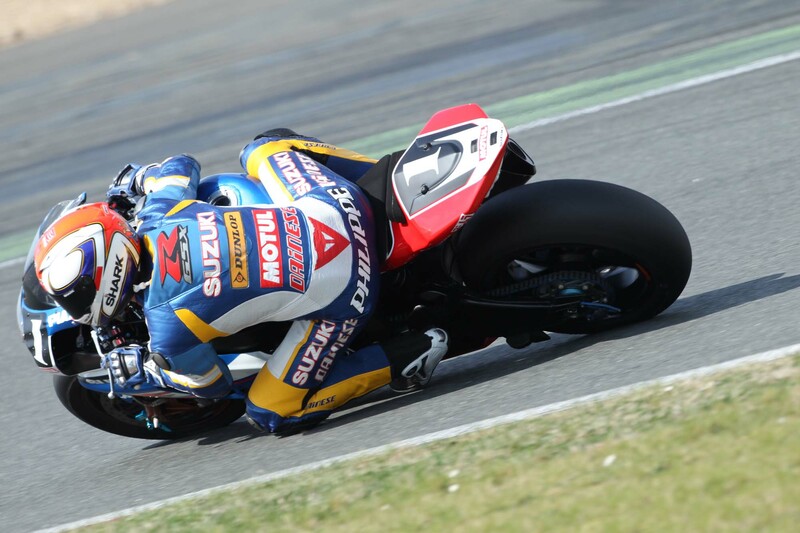 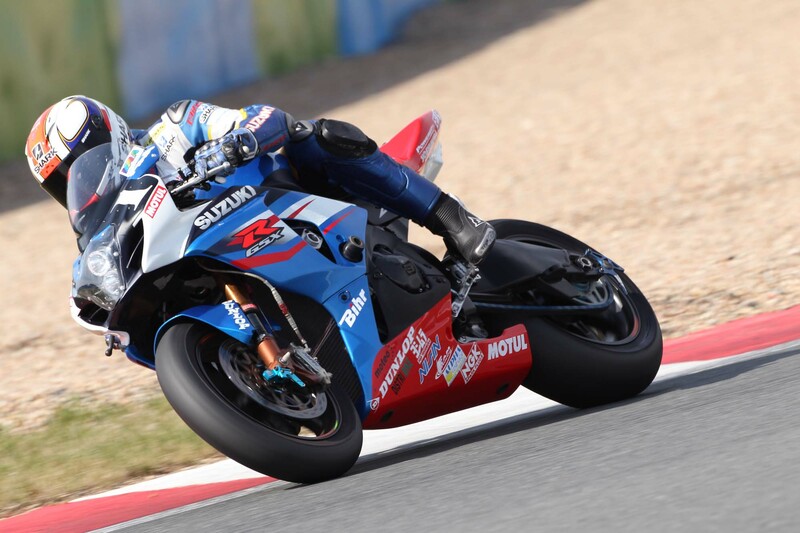 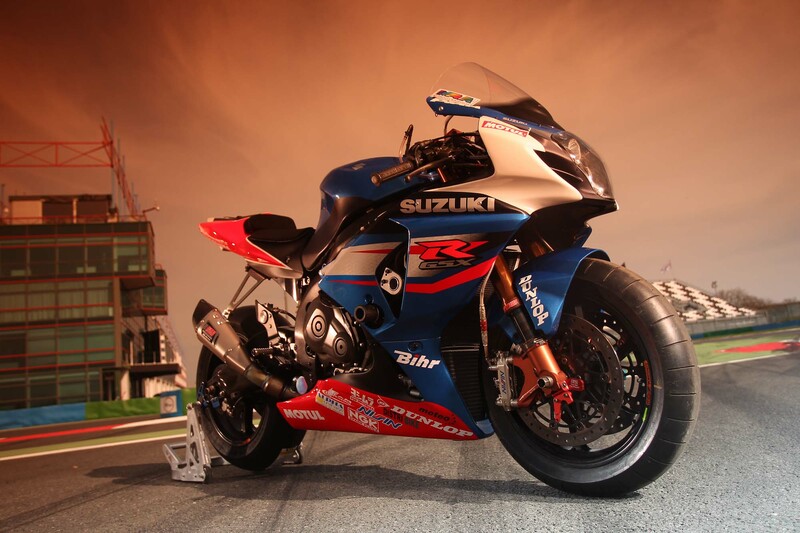 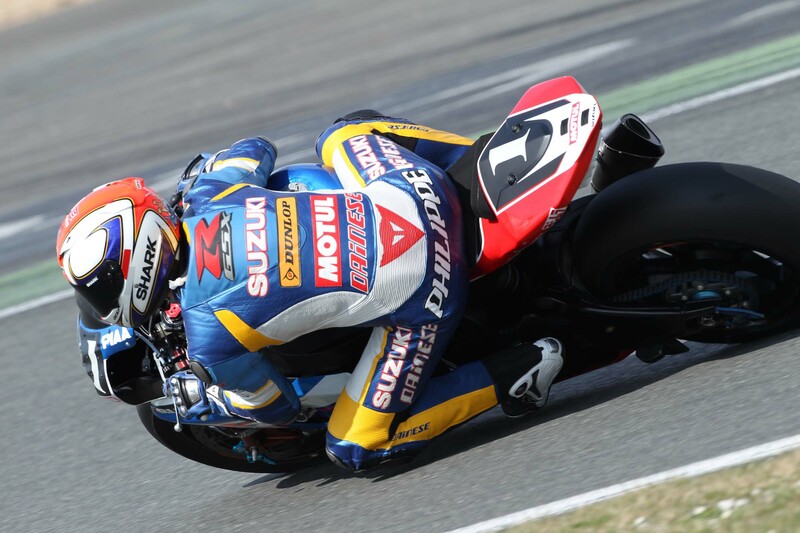 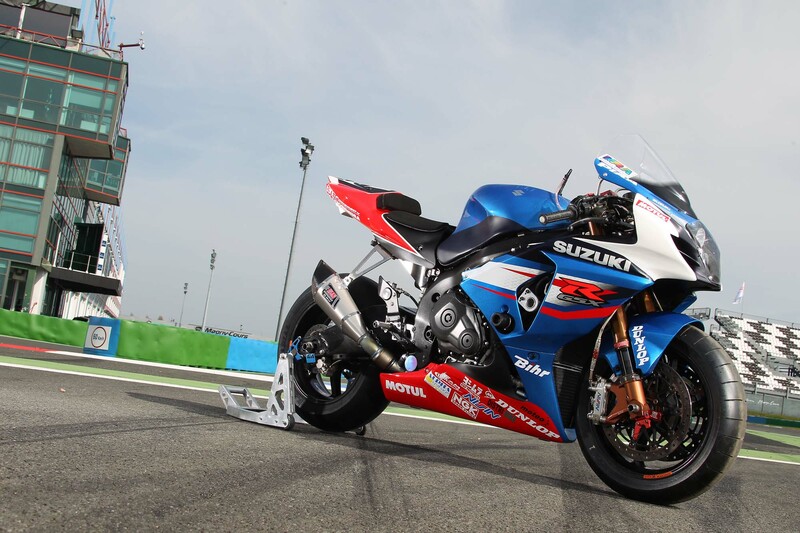 With 33 years of history surrounding the Suzuki Endurance Racing Team (SERT), the Japanese manufacturer has one of the winningest legacies in the FIM World Endurance Championship (WEC). 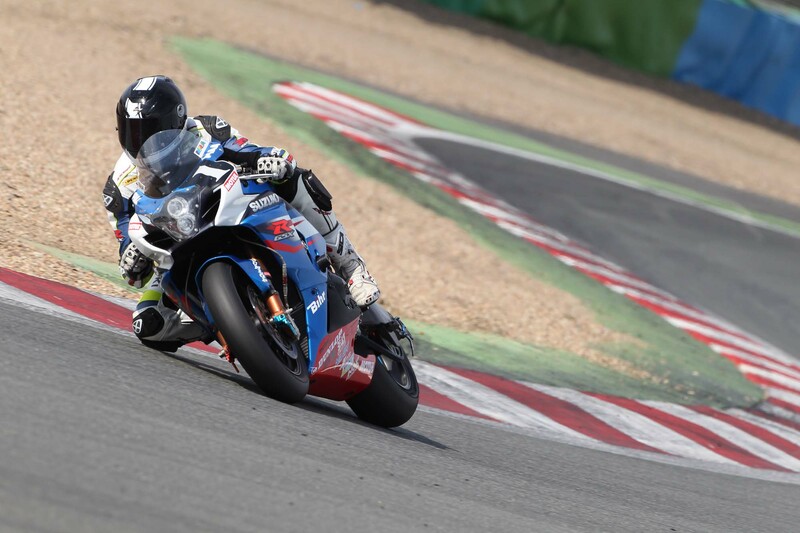 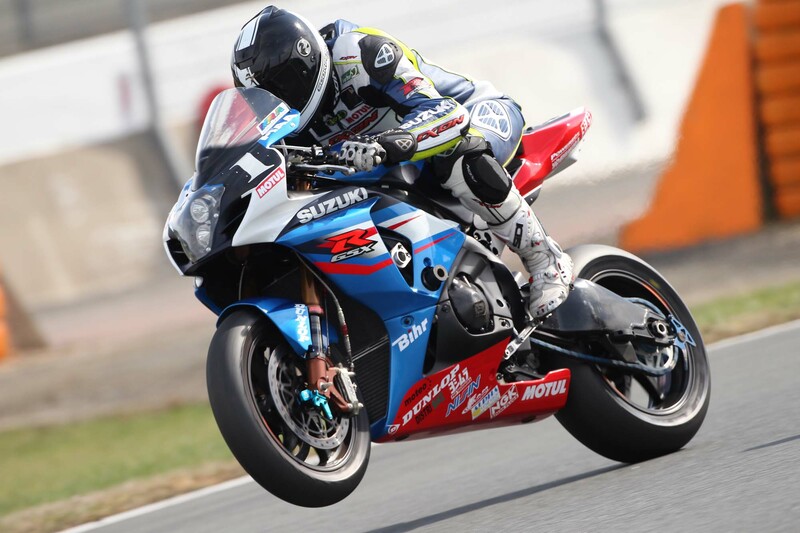 Set to start again with the 24-hour-long Bol d’Or race at Magny-Cours on April 14th-15th, WEC teams were out at the French track this week, with many debuting their 2012 squads. 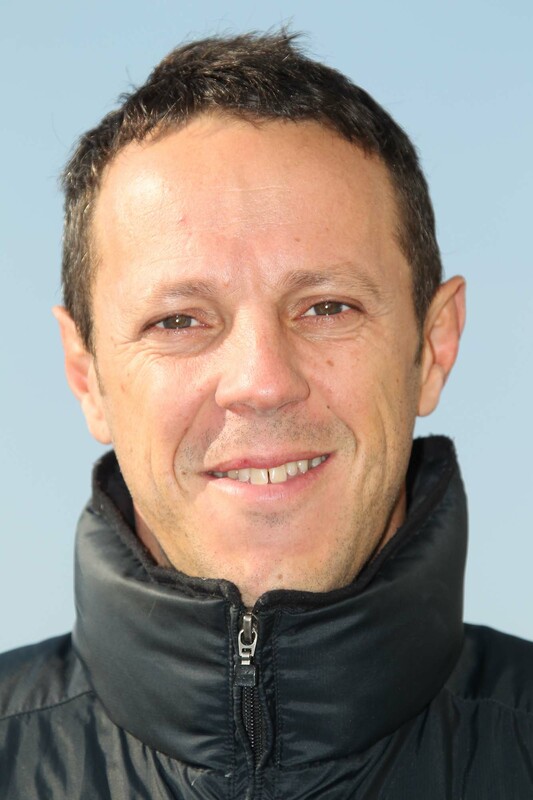 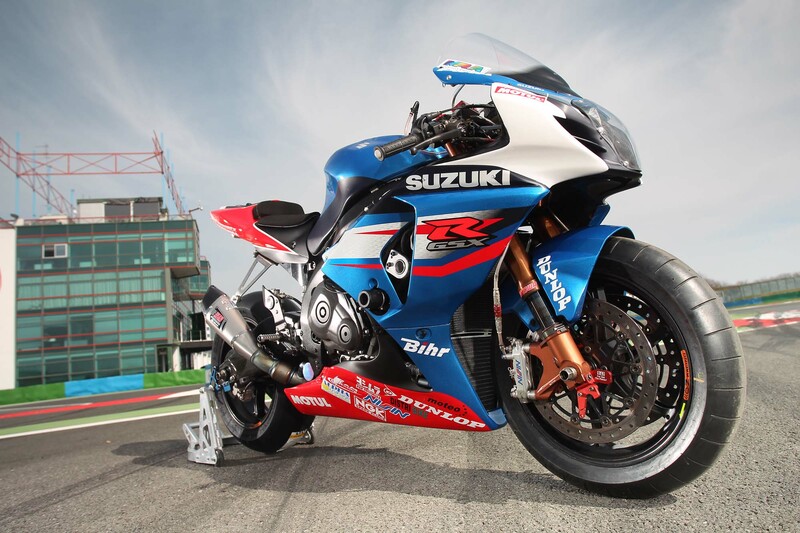 Winning nine of the last ten runnings of the Bol d’Or, SERT is of course this year’s favorite to win again. 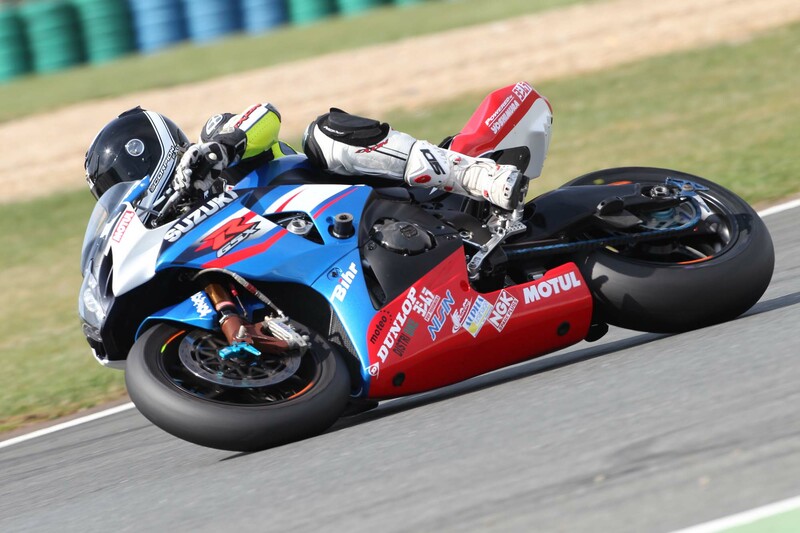 A spectacle in its own right, the World Endurance Championship and its rounds like the Bol d’Or are more of a novelty for motorcyclists on this side of the pond, and provide often only the rare glimpse of race-trim bikes with headlights. 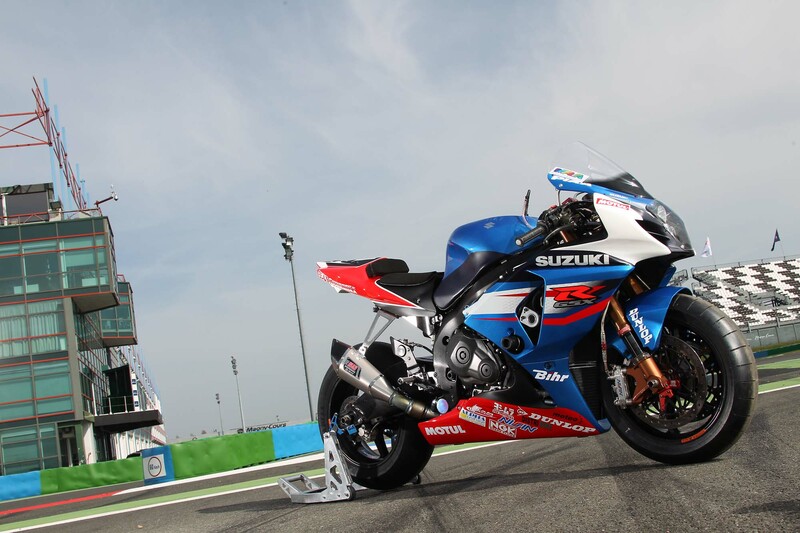 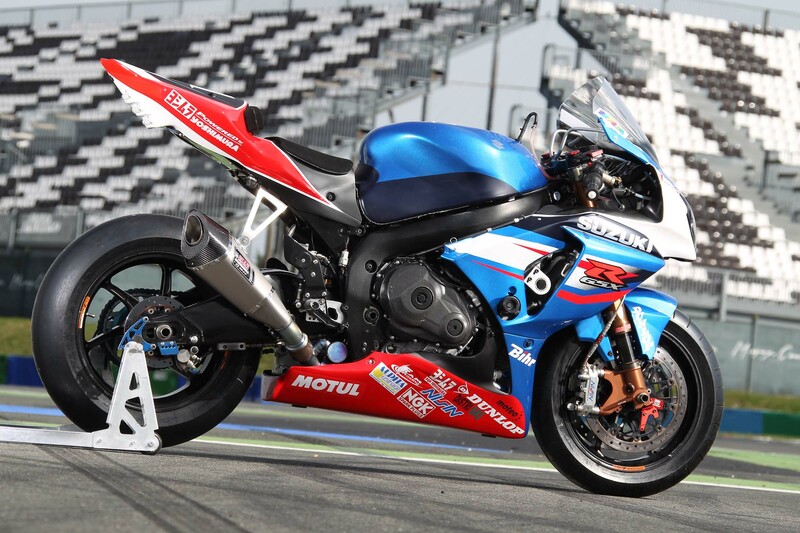 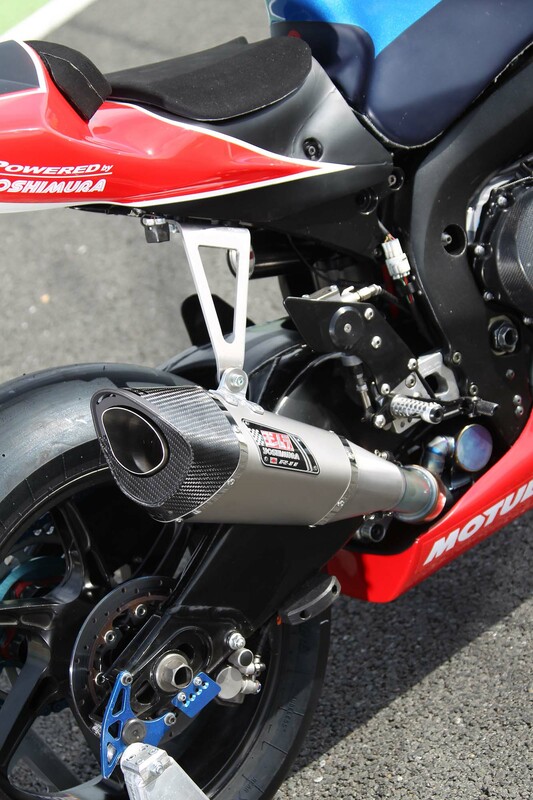 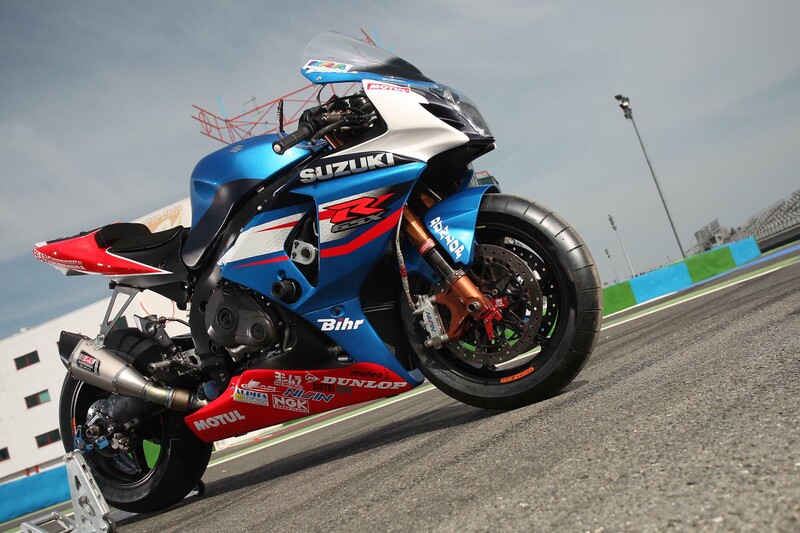 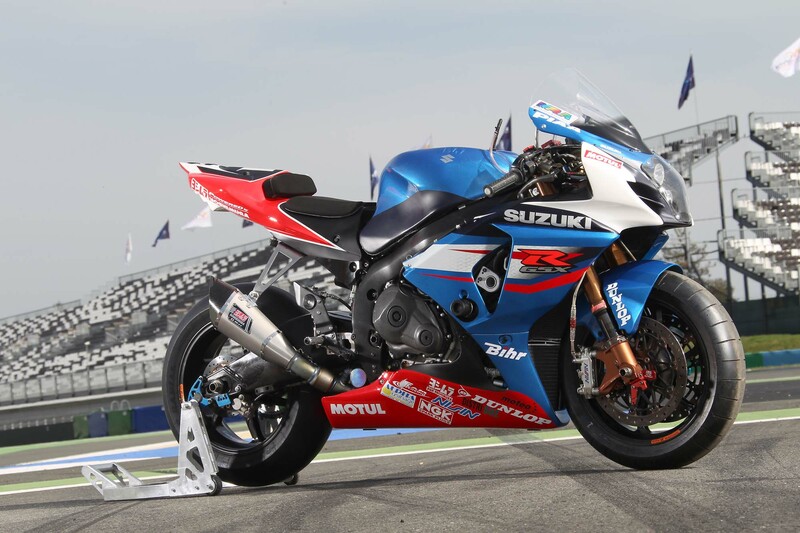 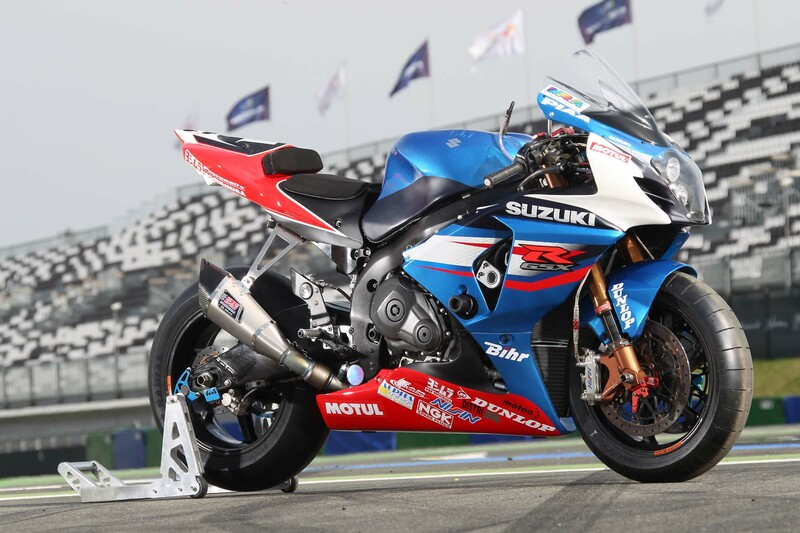 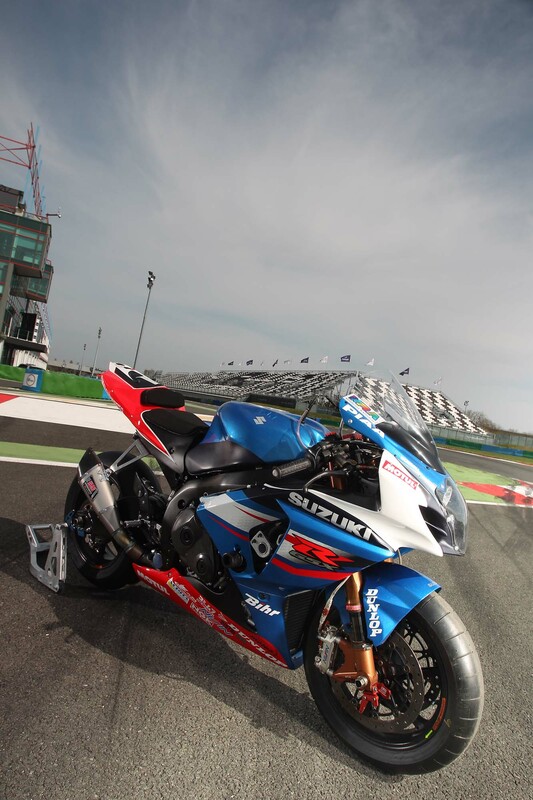 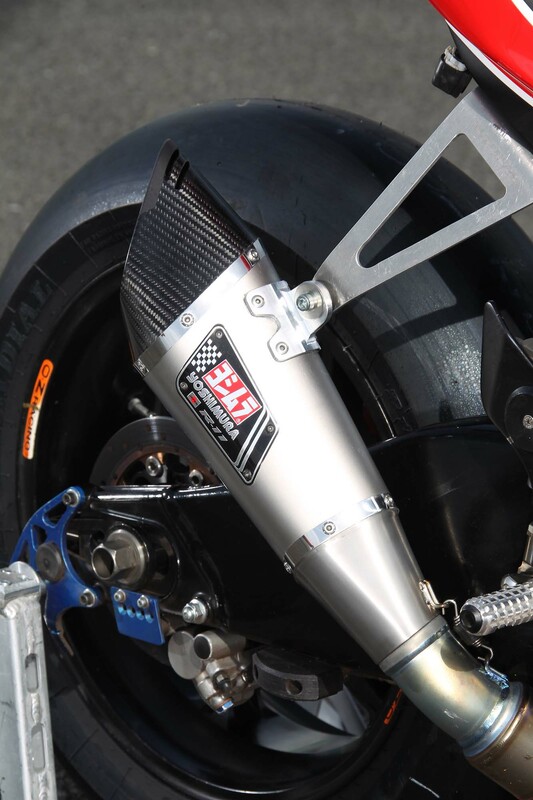 As such, we get out first proper look at SERT’s Yoshimura-powered GSX-R1000, which will be ridden by Fabien Foret, Vincent Philippe, and Anthony Delhalle — three Frenchmen with no intention of losing at their home race. 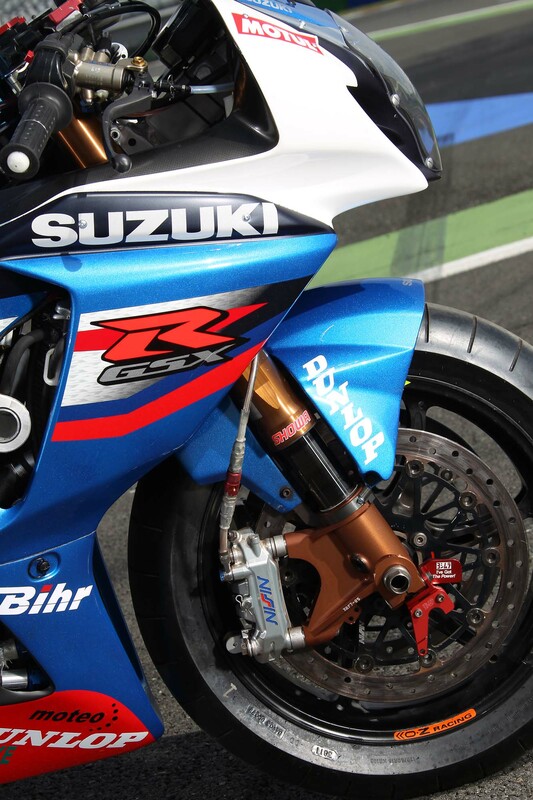 Once the pinnacle of manufacturer bragging rights, WEC rounds used to include top-name riders from MotoGP & WSBK on the Japanese OEM teams, but now the racing series tends to include mostly regional names. 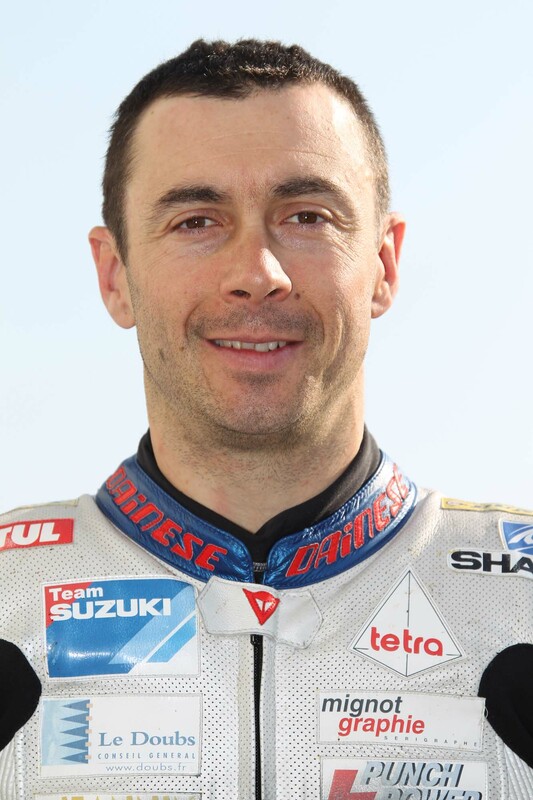 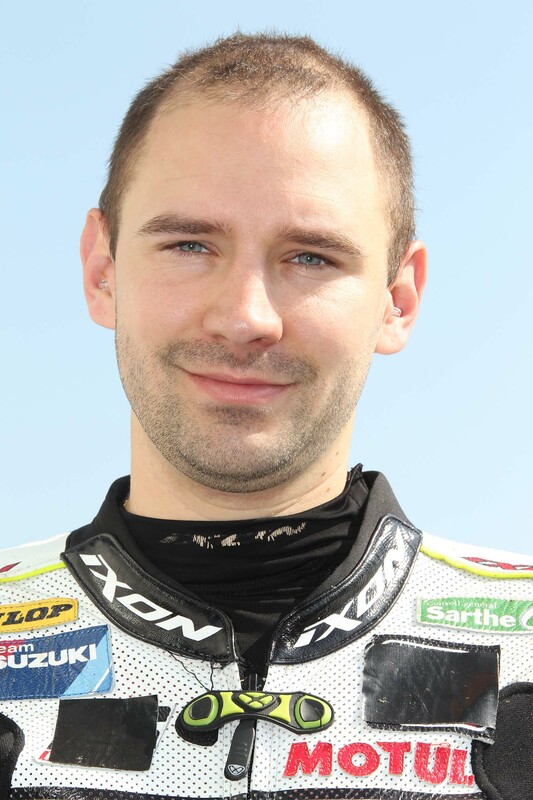 Using all French riders for the five-round 2012 season, SERT has added former-World Supersport Champion Foret to its winning combo of Philippe & Delhalle.